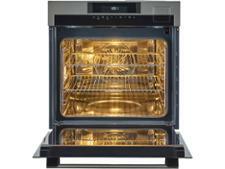 AEG BSE79232OM built-in oven review - Which? 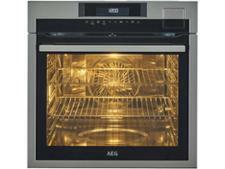 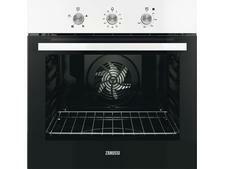 The AEG BSE792320M built-in oven costs more than most, but takes 'multifunctional' to a whole new level. 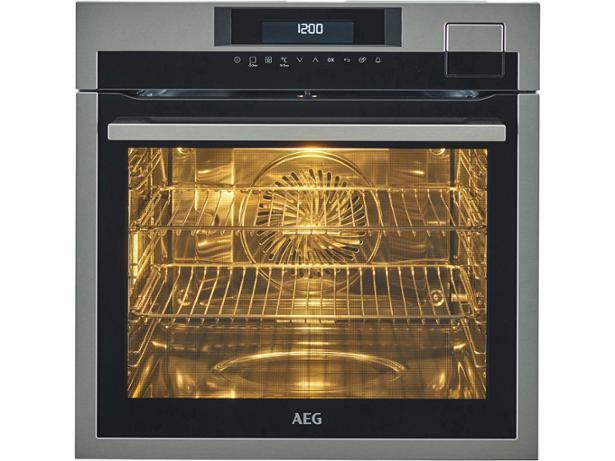 As well as the usual fan and conventional heating modes it also offers steam cooking, and a host of extras, including settings for yogurt making, drying, preserving and proving. 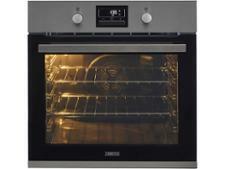 But it will have to cook brilliantly to justify to price tag, so read our full review to find out whether this oven is worth every penny.